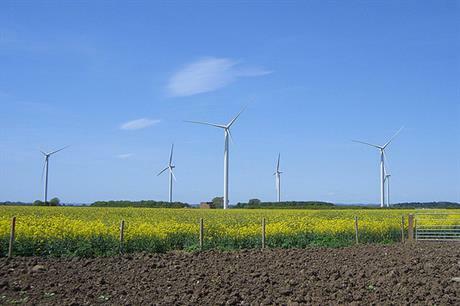 UK: A new wind power operating company, Ventient Energy, was launched today (27 November), with a portfolio of 34 UK onshore projects amounting to 690MW. Ventient is owned by institutional investors advised by JP Morgan Asset Management, and combines 15 wind farms formerly owned by Zephyr with another 19 by Infinis. Two thirds of its generating capacity is in Scotland. Headquartered in Edinburgh, Ventient claims to be the third largest generator of onshore wind power in the UK, and the largest non-utility owner. "The UK onshore wind market is fragmented, and Ventient Energy owns only 6% of market capacity at present, so we see plenty of opportunities to grow our installed capacity through consolidation," said CEO Scott Mackenzie.